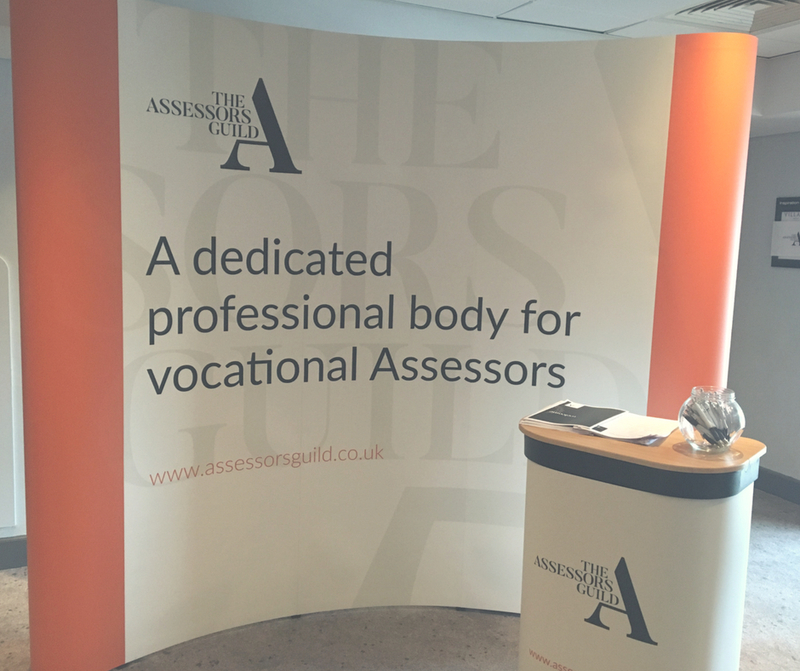 We created event materials for the newly created Assessors Guild. Whilst the Guild was not formally launched, there was a need to establish a presence in the market and communicate the project to their target audiences. Without a marketing strategy in place, we defined the key messages to be used across an exhibition stand and event flyer.